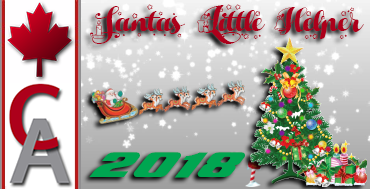 Description: Santa and his elves want our help again this year delivering presents to all the good little boys and girls across the great white north. Once our fleet lands at the North Pole's Bradley Sky-Ranch Airport on Christmas eve, Santa’s elves will again bring the presents from his house/work-shop at 101 St Nicholas Drive to the airport and help load our planes, then it’s into the sky we go again this year delivering presents! Pilots may substitute any aircraft they wish as long as it has the range and can handle the runway length. 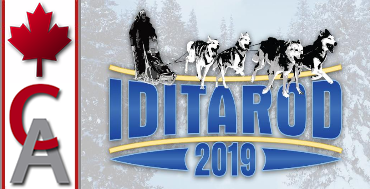 Description: The Iditarod Trail Sled Dog Race is an annual long-distance sled dog race run in early March from Anchorage to Nome. The race is the most popular sporting event in Alaska. The trail runs from Willow up the Rainy Pass of the Alaska Range into the sparsely populated interior, and then along the shore of the Bering Sea, finally reaching Nome in western Alaska. The trail is through a harsh landscape of tundra and spruce forests, over hills and mountain passes, and across rivers. The Southern Route is used for the odd years and the Northern Route for the even years. Pilots will fly supplies to the various checkpoints along the event trail. Choose your aircraft wisely as most runways are in the 2500 - 4000 foot range however, some runways are even shorter. Sign up to enjoy all the challenges this tour has to offer and dress warm! Propeller Aircraft Substitutions Are Allowed!